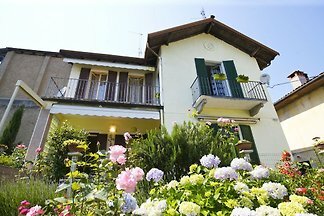 Reside dreamlike at Lago Maggiore: Tastefully furnished 3 room attic apartment with dream lake view and 2 balconies directly at the lake. 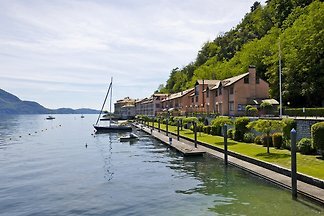 Perfectly reside on Lake Maggiore: Tastefully furnished 3 bedroom apartment with balcony directly on the lake. Exclusive 3½-bedroom duplexes with 2 bathrooms, lake view, pool. 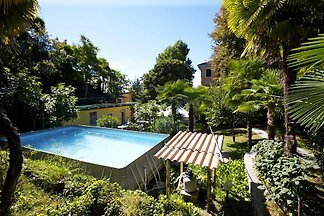 Exclusive living in an exceptional residence with 8-hectare large park with botanical garden. 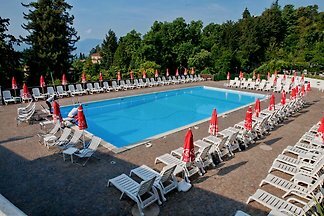 Exceptional 4-room apartment with balcony and dream lake. 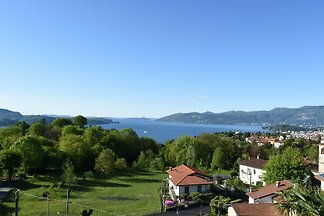 Exclusive, high quality apartment with stunning views over Lake Maggiore. 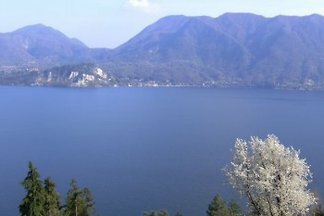 Tastefully furnished 1-bedroom apartment with sun-balcony and fantastic views of the Lake Maggiore. 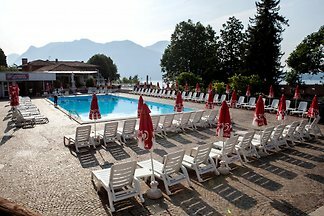 Rent successfully your holiday flat or holiday home in Ghiffa in only 20 minutes !